Keep dry & chapped lips at bay with this ultra-nourishing grapefruit flavoured lip balm by Jack Black. With added benefit of SPF 25 protection from both UVA & UVB rays, this handsome-tasting lip balm is a great all-rounder. Cocoa Butter, Beeswax, Lanolin Oil. Dry lips can be uncomfortable and sometimes even crack. 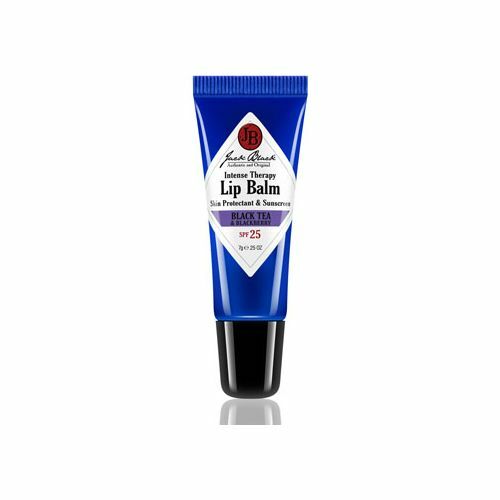 Keep your lips supple and hydrated with this rich lip balm from Jack Black. Formulated using Beeswax, Avocado Oil and Cocoa Butter, this thirst quenching lip salve keeps your smackers in perfect shape.